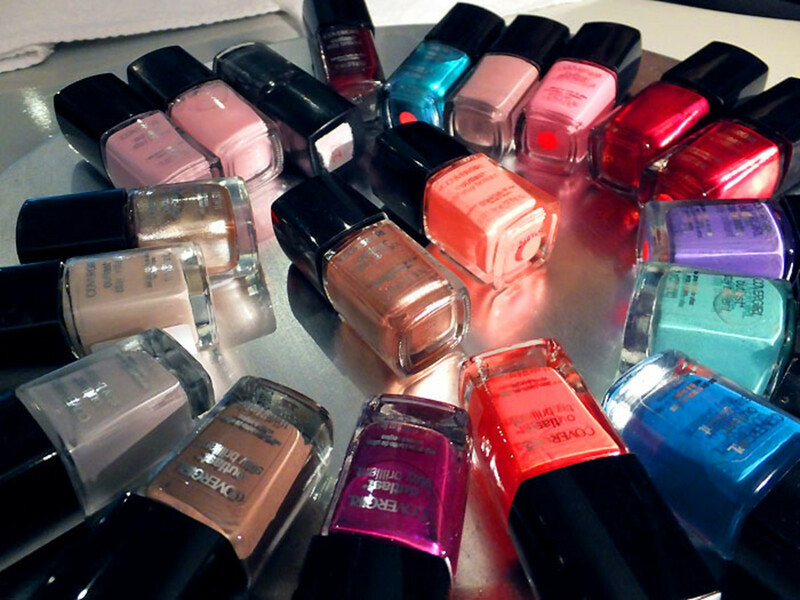 Nail colour addicts, meet your new obsession. 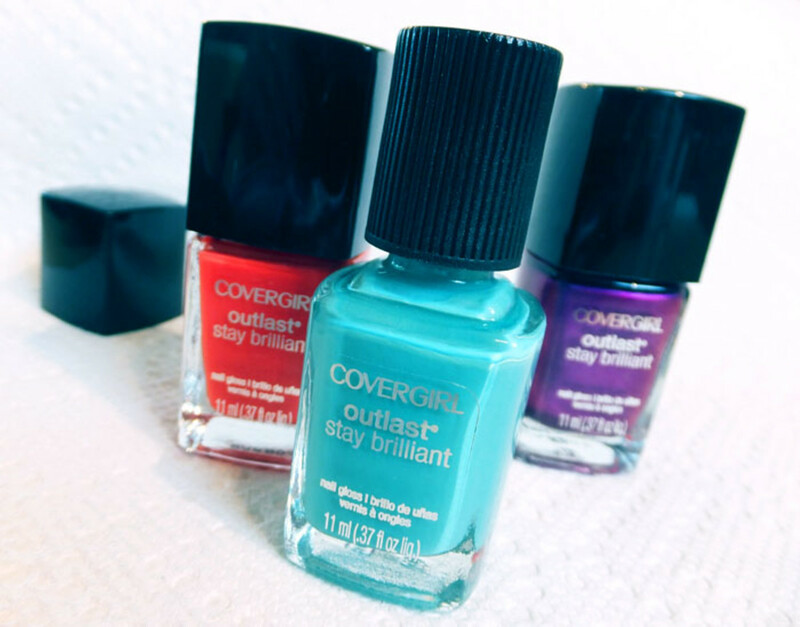 CoverGirl relaunches their nail polish collection with CoverGirl Outlast Stay Brilliant Nail Gloss, high pigment + high shine in just one swipe. On this side of the Beautygeeks screen, we&apos;re geeking out about these new, smart, nod-to-Chanel bottles, 27 on-trend shades, plus crazy high-shine and punchy full-coverage colour in one coat. 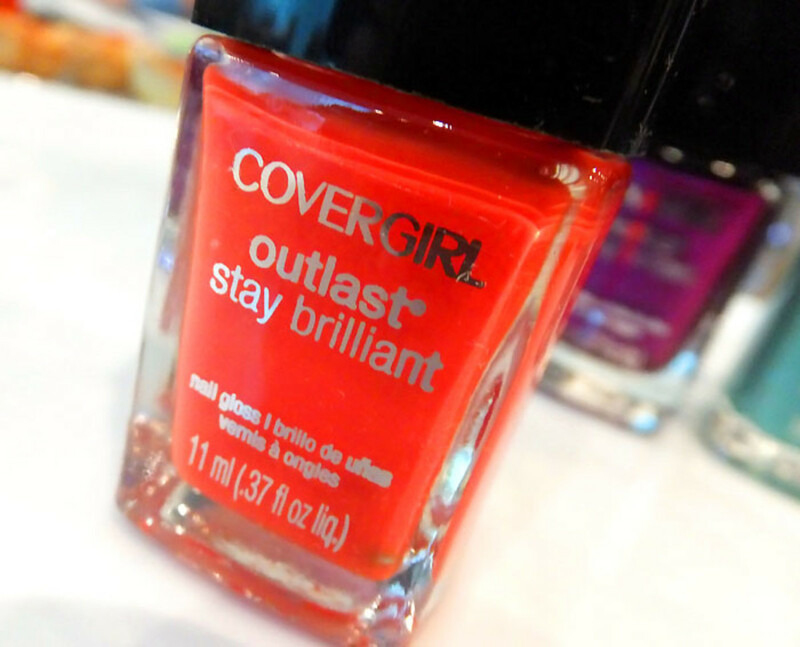 Nail colour addicts, meet your newest obsession: CoverGirl Outlast Stay Brilliant Nail Gloss. 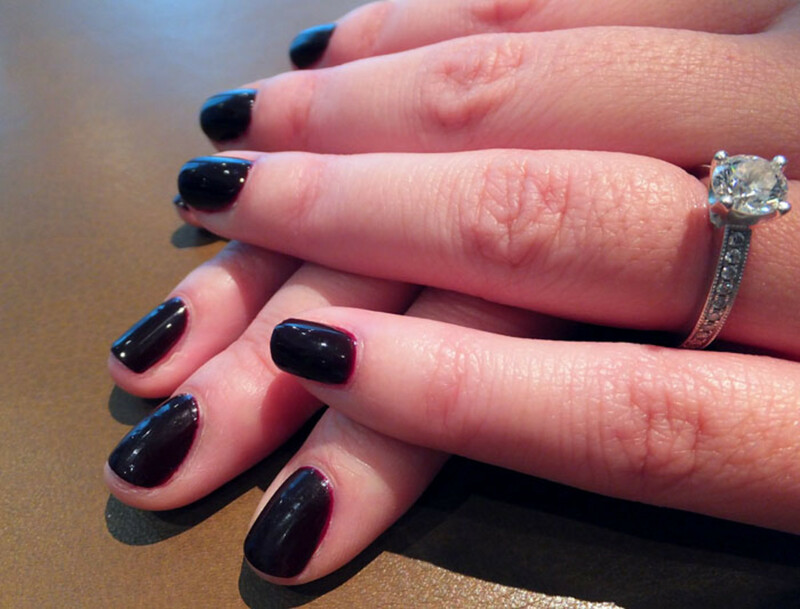 No top coat (or credit card) required. 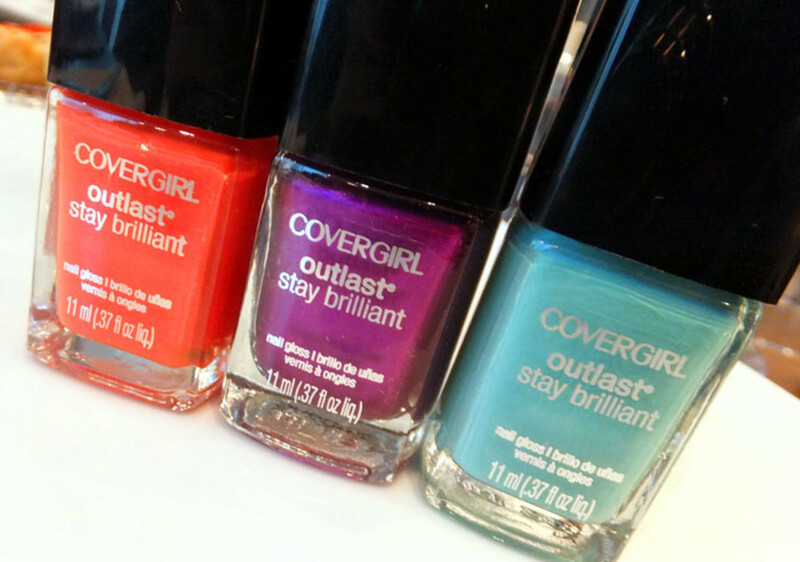 According to Dr. Sarah Vickery, CoverGirl Principal Scientist, nail polish now rivals mascara when it comes to sales. Funny how a nasty recession turned inexpensive fun into a trend so massive that it pretty much hip-checked lipstick out as a spending measure. 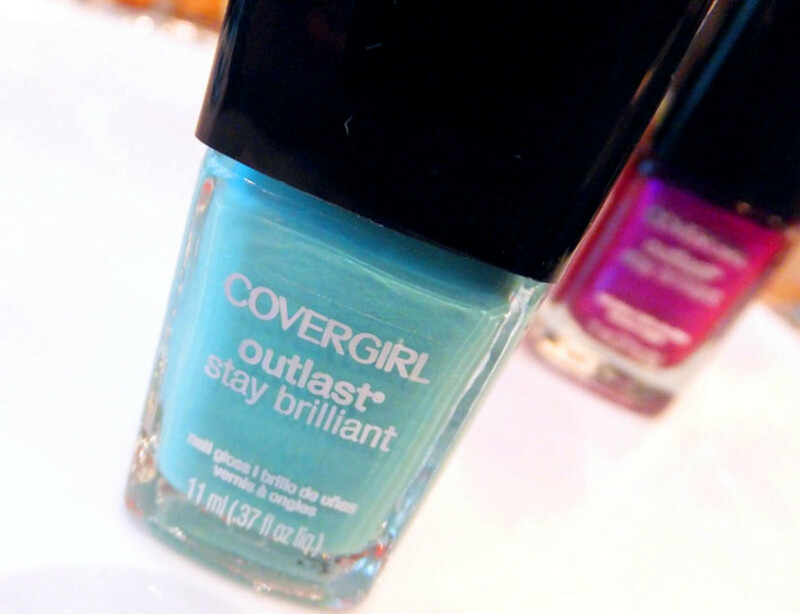 CoverGirl Outlast Stay Brilliant Nail Gloss nail polish features a new technology that allows a whack of pigment and super-high shine to co-exist happily. Usually, says Dr. Vickery, you get one or the other. 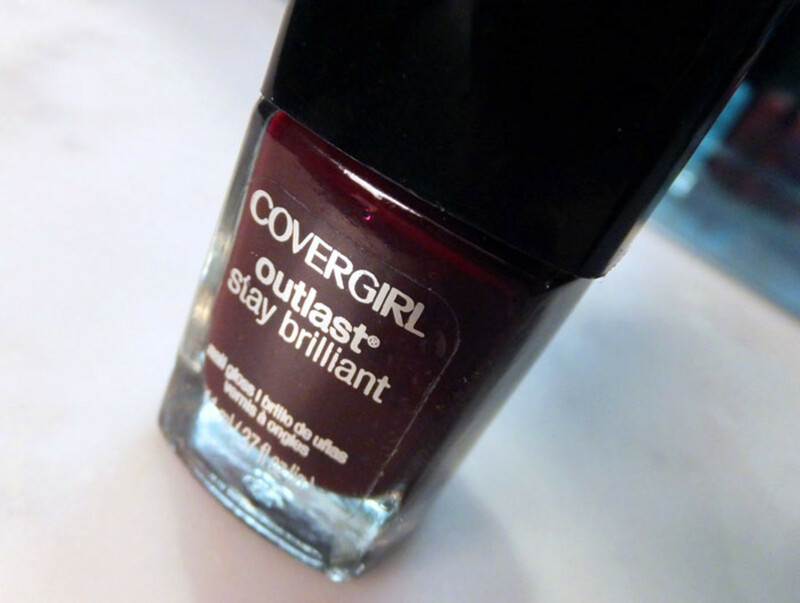 You&apos;ll quickly find that Outlast Stay Brilliant Nail Gloss delivers exactly the colour and shine it says it will. 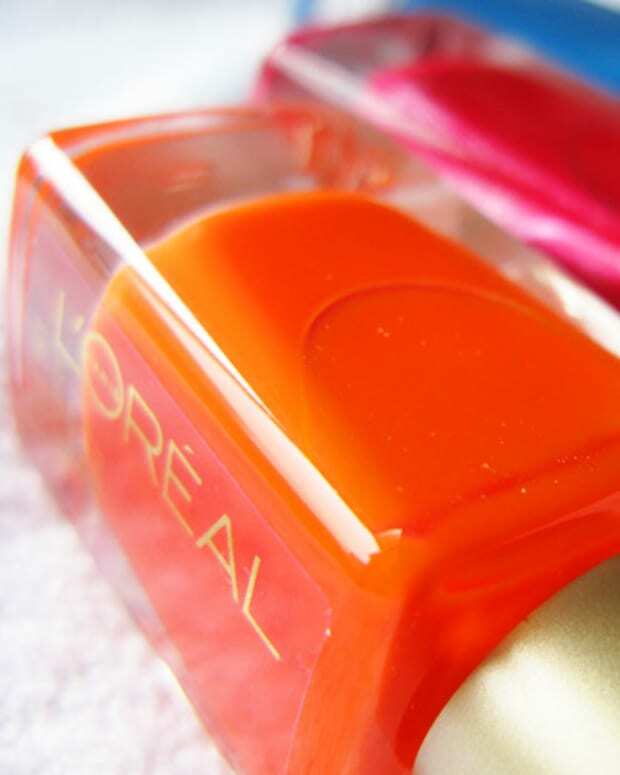 (The insanely glossy finish reminds me of the exceptional shine of L&apos;OrÃ©al Paris Color Riche Nail Color.) And you can count on its one-coat promise -- amazing. This is Diana; she&apos;s wearing a coat of the most delicious nail polish colour. 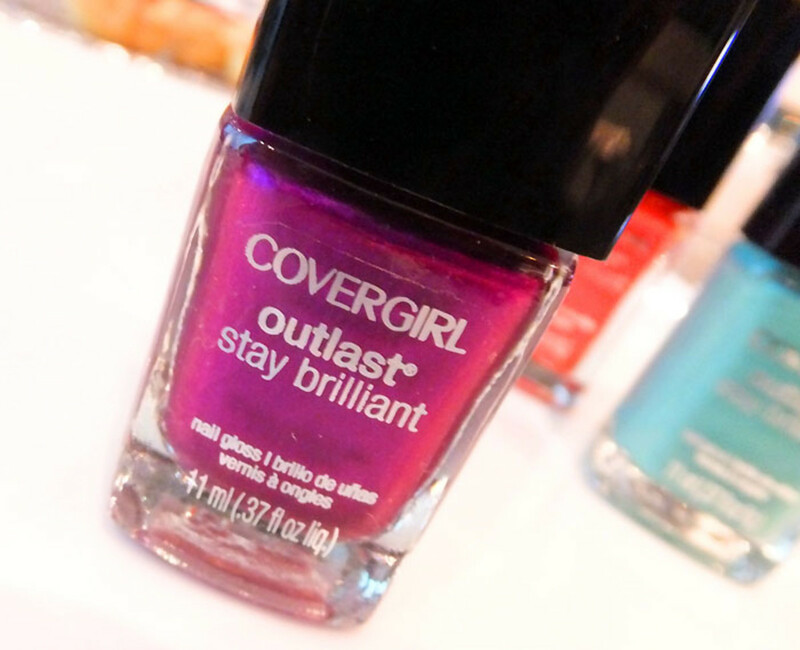 CoverGirl Outlast Stay Brilliant Nail Gloss ($8.49 each) is sneaking out in limited distribution on November 25th -- no details on exact locations, I&apos;m sorry -- and hits most drugstores and mass retailers in January 2013. What do you think of the packaging? The colours? The claims? UPDATE, Nov 27: If you&apos;re concerned about the maneuverability of the square cap, worry not.